For those who are wondering which songs to begin with or which songs are suited for your level, let me give you some hints and suggestions. It can be daunting to find a perfect song that fits your level, many songs you might want to play might feel “out-of-reach.” After all, you don’t want to overwhelm yourself and get discouraged. It’s very important to start with songs that are easy and comfortable to learn within minutes. This is because learning to play the piano is a journey and a process. At every step of the way, you want to feel good and keep motivating yourself. Build your confidence in your playing by choosing a song that you can manage to play well. After your practice session, you’ll feel good and want to come back for more! One of the most famous rock riffs of all time and instantly recognizable – this is a great start, as it uses only 4 notes and doesn’t change hand position. It’s also a great way to learn multiple-handed coordination using the same 4 notes for both hands. Sit back and let Skoove guide you, you’ll be up and running in minutes! Another example of playing in octaves with both hands. A perfect starter song. Here’s an excellent song to help you sound great in no time. 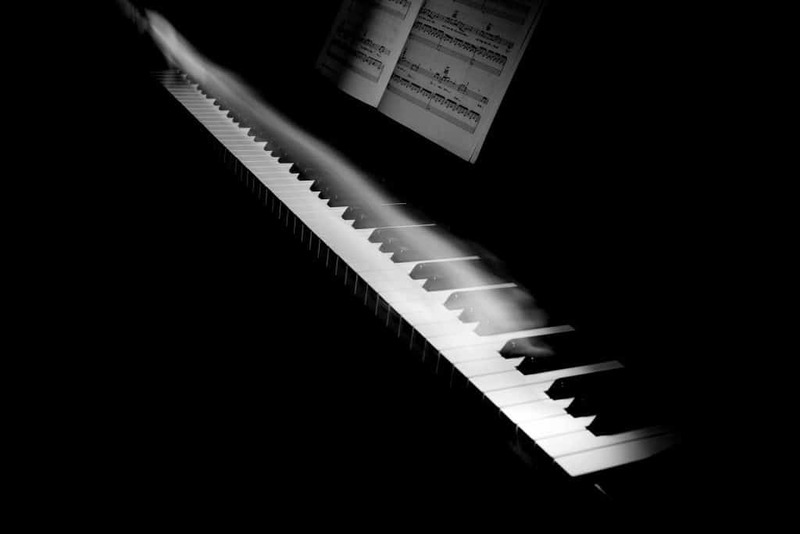 Both hands follow the same melody movement but instead of the same notes, it uses intervals, giving it a “full” sounding harmony already at this beginning stage of your piano playing journey! It’s short and fun, try it! A short and nice melody accompanied by simple bass lines. This is suited for those who are just beginning to play melodies with simple accompaniment. 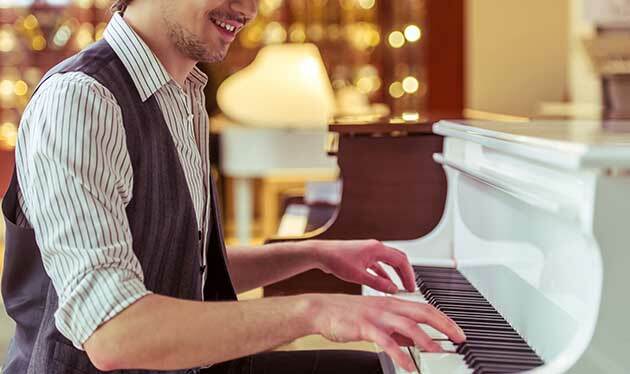 If this seems too easy for you, then try playing the song without looking at the piano and build your confidence by feeling your way around the keys. 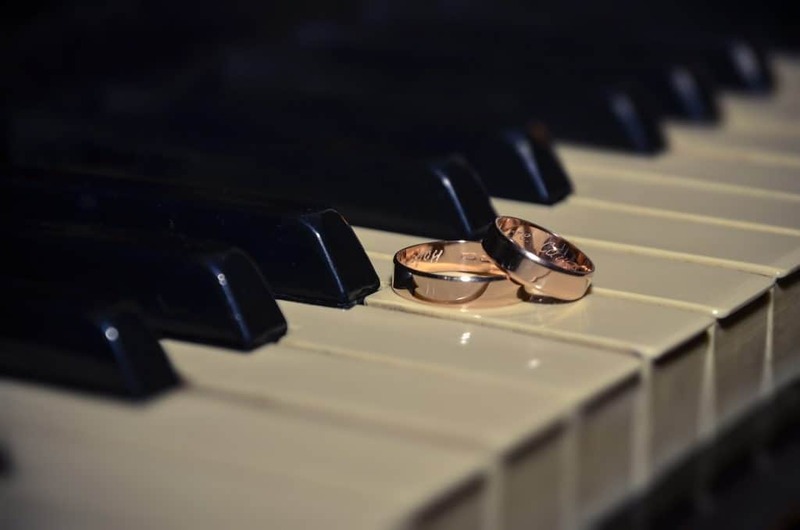 A great song for those just beginning your journey on the piano. This song is suited for beginners that have played a couple of songs or melodies already. It begins with bass notes and the main melody acting like a “call and response,” and thus a fantastic practicing material to get your double-hand coordination skills to the next level. This song introduces a black key (Bb) as well as shifting position with the right hand. It’s a very suitable next step for those who have played a few simple songs/melodies in a static right-hand position. Try it yourself, this song feels great to play! 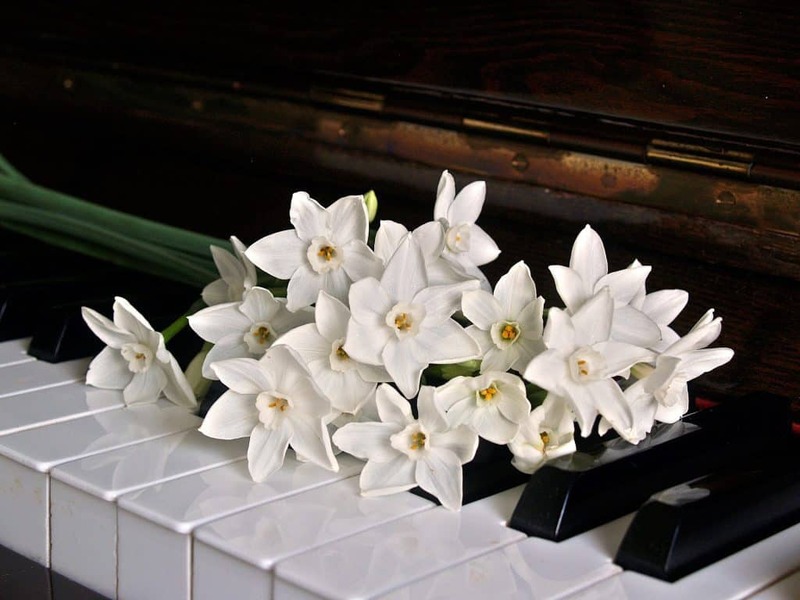 Theme song from the cinematic sensation “Titanic,” and a beautiful melody to play on the piano. This song is somewhat longer than the previous suggestions and you’ll begin to feel like you’re playing a real “song.” It’s also the challenge in itself to keep your focus and concentration throughout the length of the song. A fantastic song to play. It comes with rhythmic variations previous suggestions didn’t have as well as left hand bass notes supporting the “flow” of the song throughout. This timeless classic brings focus to the bass line as well as new coordination aspect for both hands rhythmically. Master each step of the way and be sure to take plenty of time. This beautiful song has a unique feel because of the 6/4 time signature and a great start for those looking to take their piano skills to the next level. Follow the lesson steps and be sure to practice each portion firmly. Remember, the path is the goal itself. Have fun practicing and enjoy each step of your journey! I hope this blog post was helpful. Be on the lookout for many more songs to be released every month!